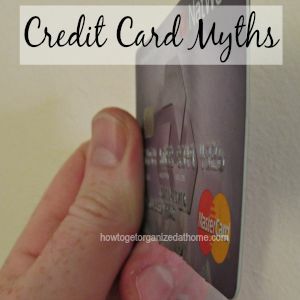 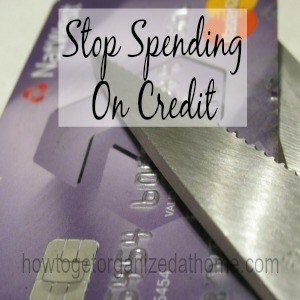 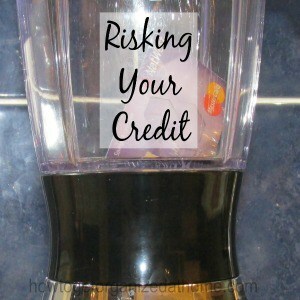 Unfortunately, credit is an important part of society; it allows people to buy things over a period and often includes a high rate of interest paid to the lender, as interest for the money borrowed. 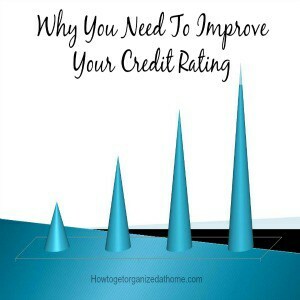 It is surprising how much information your credit report has on your personal circumstances and how often it’s referred to, in relation to a number of different areas that you would not necessarily at first consider. 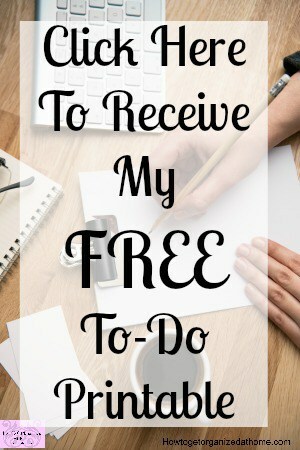 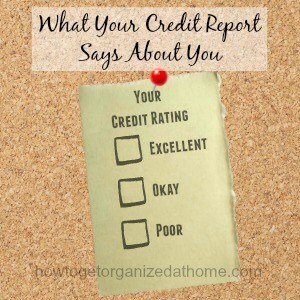 Knowing the information held about you is important, it shows the relationship you have with money and how high a risk you are for lending more money. 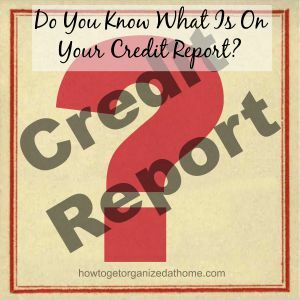 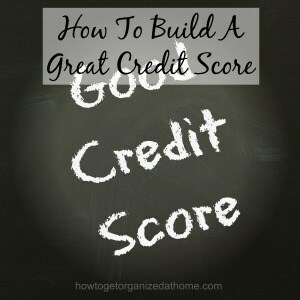 [Read more…] about Do You Know What Is On Your Credit Report?